UAE-based leading solar developer Yellow Door Energy announced in January that it had raised $65 million in Series A financing to scale its investments in solar energy and energy efficiency solutions in the Middle East and Africa. 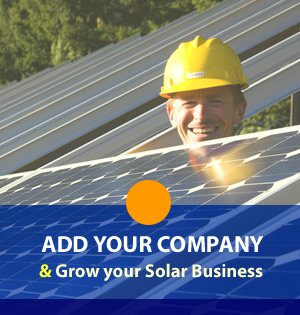 This is one of the Middle East’s largest private placements in distributed solar. U.S. consulting firm Mercom Capital Group announced on April 9 the release of its Q1 2019 Solar Funding and M&A Report on funding and merger and acquisition (M&A) activity for the global solar sector in the first quarter of 2019.